Adult coloring has been the rage for quite awhile now. I think a lot of people need a release from digital everything. Not only that, but coloring reduces stress and can also be considered a form of mindfulness meditation. 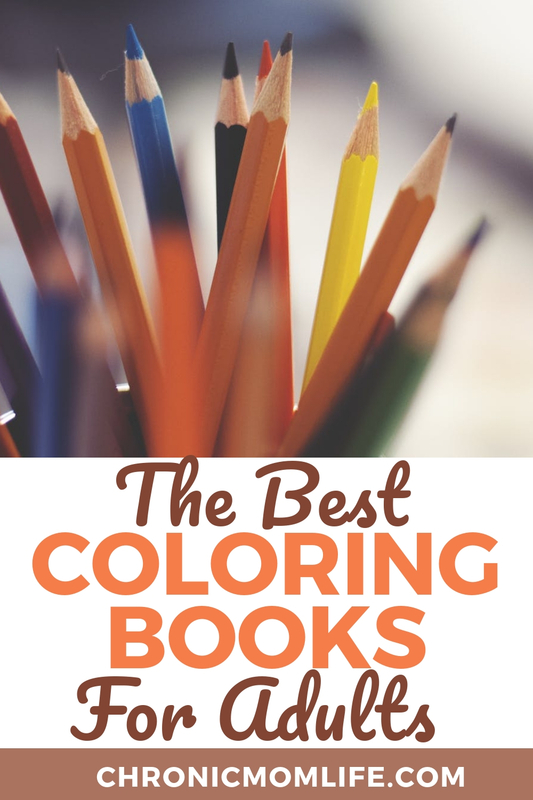 Read on how to learn how to get started with adult coloring books. Have you heard of the amygdala? If not, you’ve certainly heard of a fight or flight response. This is what happens when you’re overwhelmed, overworked, and anxious. It gets worked up and leaves you feeling panicked. Coloring can help to calm the amygdala, which can help you focus on a more positive life experience. And coloring is fun. It may remind you of a simpler time in your life when you were a child and coloring was a fun pastime. As an adult, it can be an escape, and it reminds you of the joy found in simple things. Think of coloring as a mental break filled with benefits designed to help you ease stress. Coloring is a no-stress creative outlet that anyone can do with just a few inexpensive supplies. 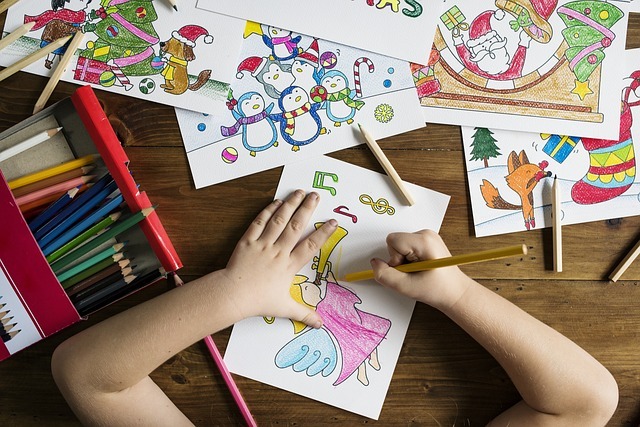 When you were a child, you probably enjoyed using crayons and a coloring book, and today, you can also enjoy this activity by using adult coloring pages. There are multiple mental health benefits from coloring therapy, so don’t feel like you’re being childish! Mental stress is destructive for your overall health and it can lead to physical problems. Instead of using food or alcohol to relieve your stress after a difficult day keep an assortment of coloring pages and beautiful crayons ready at home. 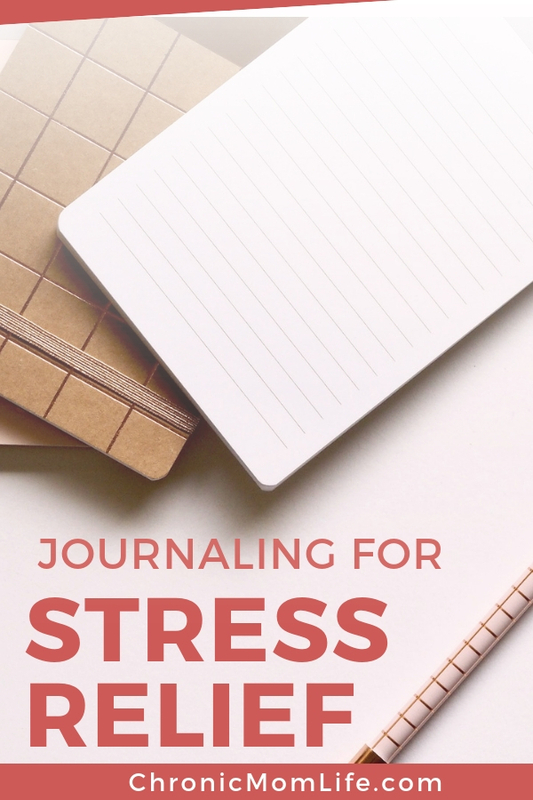 A bullet journal can be a great way to manage your mental health. If you struggle with depression, then coloring therapy can lift your mood. 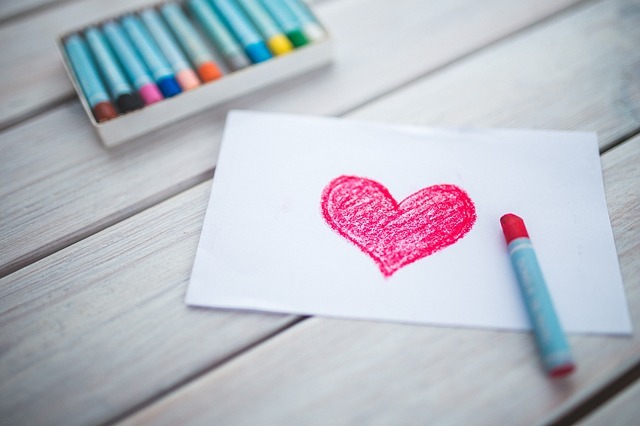 When you’re feeling sad, you can choose brightly colored crayons and coloring pages that have a positive or happy theme. Use crayon colors such as yellow, orange or red to stimulate the emotional center of your brain while you create artwork such as flowers. And while you’r coloring, play some music that you like, concentrate on positive thoughts and say positive affirmations to yourself. If you struggle with anxiety, then find adult coloring books that focus on mindfulness so that you can feel better. The best crayon colors to reduce anxiety include shades of blue or pale pink. These soothing colors may help you to feel calmer. There’s so many options available not it can be a little overwhelming. And if you don’t like coloring mandalas, there’s lots of options to choose from that are completely adaptable to your skill and mobility needs. Don’t think you’re limited to just coloring mandalas. There are dozens books on almost every theme imaginable. Here’s a few ideas to get you started! There’s no rules for adult coloring. Don’t be afraid to experiment and feel free to color outside of the lines! Two of the most popular options are colored pencils and markers. Each one has its own advantage. With colored pencils, you can change the intensity of the color by varying the amount of pressure you put on the pencil, which gives you more control over how your coloring page will appear. Markers can give your picture an intense, vibrant look. They’re also a faster way to color, if you’re low on time or energy. However, they don’t allow you to vary your hue. So if you want to color a flower several different shades of pink, you’ll have some difficulty with that. And you’ll also have to check any new coloring books you buy to ensure your markers aren’t ‘bleeding’ onto the next page. But don’t be afraid to experiment with coloring tools that are out of the box. Some people really using gel pens to color, while other people might prefer to use a box of crayons. Try out a few options and see what you strikes you as the most fun. 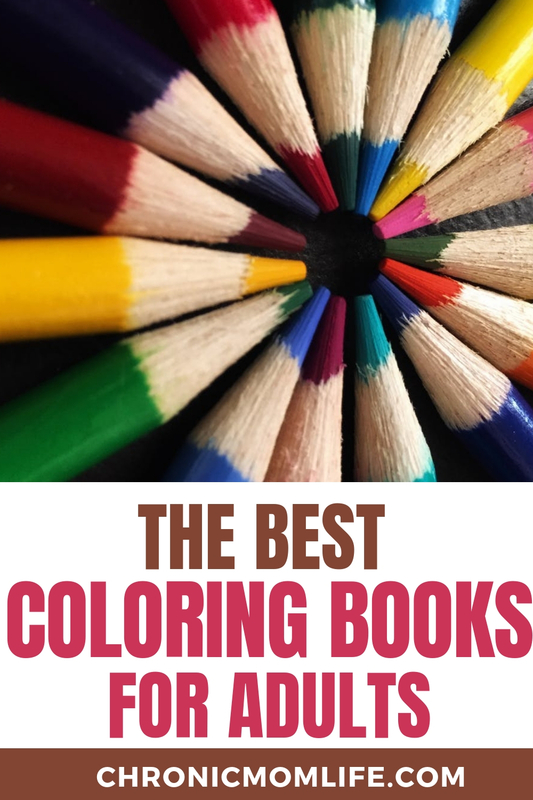 If you’ve get overwhelmed with too many pencils or e become frustrated with how your pages come out, try working with color palettes to give your adult coloring books a more uniform look. Just pick out 4 or 5 colors that you like.You can find inspiration for color palettes in nature or around your home. Any time you’re out, if you see a color pattern that inspires you, just take a quick picture of it. For online inspiration, you can do a Pinterest search of color palettes, this inspirational brand palette guide from Canva, Design Seeds, or Color Collective. There is science to support coloring for adults, and even Crayola is excited about the social trend. The brand now carries markers, colored pencils and their own label of Coloring Escapes for grown-ups. With the explosion of adult coloring, the subject matter of coloring pages for adults is almost infinite. Look for what motivates you and helps to express what you might be thinking…even your darkest thoughts or edgy humor. Nobody has to see it but you! Bullet journaling is a great way to organize and track the thousands of to do’s that are probably running throughout your mind during the day. It can also serve as a way to track pain symptoms, medications, as a food and fitness tracker…just about anything you can think of. It can even work as a memory keeper. Overwhelmed? 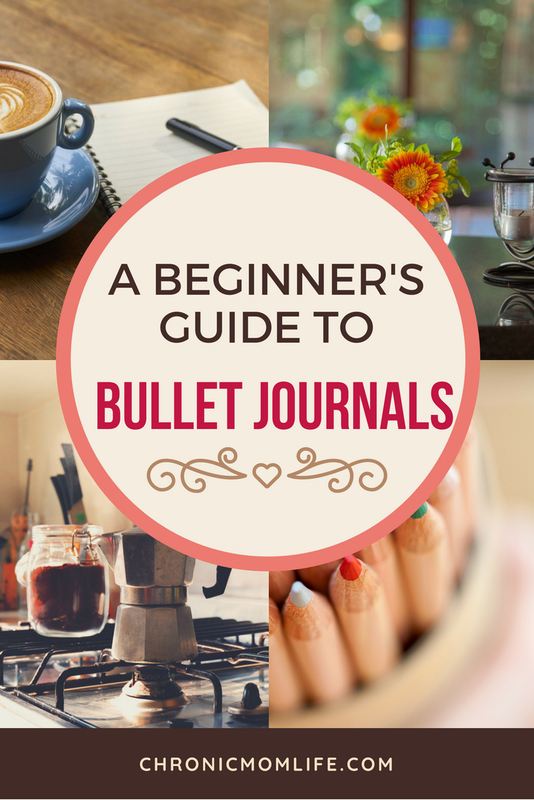 Read on for a beginner’s guide to simple bullet journals. First things first…a bullet journal is is an analog system. 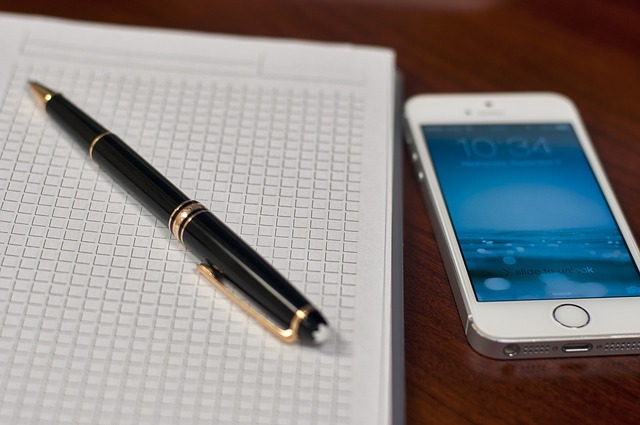 Many of us are so used to using apps to stay organized on our smart phones now so it may seem strange to use something as old school as a notebook and pen. But that’s the beauty of it…there’s something very peaceful and grounding about writing things down this way. With bullet journaling, you are essentially combining all of your thoughts, finances, schedules, to-do lists, and miscellaneous life notes into a single journal. It is a way to organize all of those different things you try to keep up with on a daily basis. It is not only fun, but very helpful in reducing overall stress and anxiety. Keeping a journal has been a big boost to my mental health. 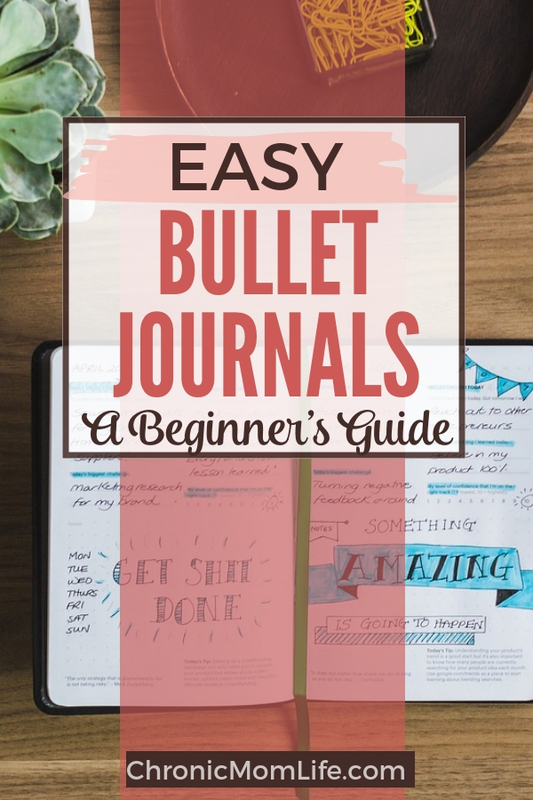 However, anyone can benefit by starting a bullet journal. Remember there is really no right or wrong way to do it. It is supposed to make life easier for you, not more difficult, so don’t feel pressured to have it organized or look like the ones you see on Pinterest and Instagram! For one thing, everything is in a central place. All of your various to-d0 lists, schedules, and notes are in a single journal. Many people do have journals or digital to-do lists with this type of information, but when things are spread out across phones, stickies, notebooks, various planners or elsewhere, it’s very easy to lose track of it all. By having all of your schedules and appointments in one place, you aren’t constantly worried that you’re going to miss something. When you have a way to organize your appointments, health needs and budget, you can better plan for the future which is a huge stress reliever. Here’s the traditional setup for a bullet journal with credit to Ryder Carroll from BulletJournal. Think of it as starting point, get comfortable with the basic system and then change it from there. You’ll need a notebook, a pen, and a little bit of time to get started. The type of notebook you use is up to you. The traditional style is grid or dotted paper, but I find even ruled or blank pages work just fine. The first page of your bullet journal will include your key. This will record the shorthand you use for your bullet entries. Here’s the traditional codes used. Feel free to add to it, or leave out things that don’t work for you. Make it yours. Your next two to four pages will be set aside for indexing. This will allow you to quickly find any collection, or get to a particular month. Title each page as an index page and move on to the next section. With the original bullet journal setup this is a two page spread that records the coming 6 months. Many bullet journalers find it helpful to use a more traditional yearly calendar instead. This is a great place to record birthdays, anniversaries, or block out vacation time. Add or note the page number and record your future log in your index. Start each month with a monthly log. Here you’ll record appointments and due dates. You can use a grid layout, or use one line for each day of the month. While this isn’t where you’ll track most of your tasks, the monthly log will come in handy for those times when you have a full schedule of chauffeuring the kids, tracking doctor and therapy appointments. The daily log is where you’ll spend most of your time in your bullet journal. Start a new section each day and record anything important for the day. 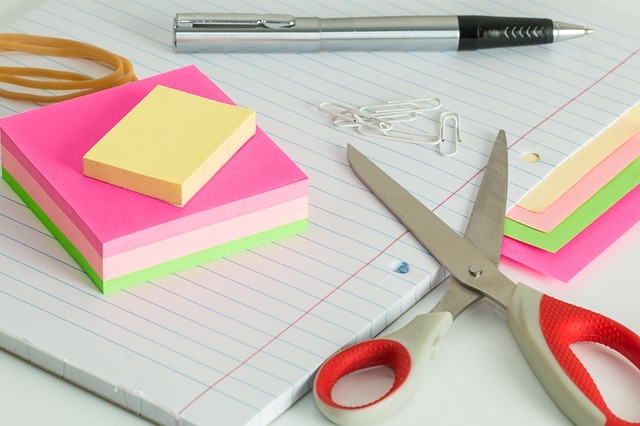 Make your list of tasks and cross them off as you get them finished. Make notes of anything important you need to remember throughout the day as well as appointments as they pop up. Everything gets logged in the daily log for speed and ease. From there you can move it as needed to the monthly or future log, or migrate it to a different day. There are a multitude of ways to do this. Look up the #bulletjournal and #bujo tags to find a layout that works best for you. At the end of the day, or even first thing the next morning make some time to review your tasks and then cross out and migrate anything that isn’t checked off. For example, if you didn’t get around to doing (or finishing!) laundry today, draw an arrow through it and add the task to today’s daily task list. If you noted an appointment that came up yesterday, move it to your monthly list and draw an arrow through it in yesterday’s list. If something no longer applies then cross it out. Your goal is to deal with each entry from your daily list by completing it, migrating it, or crossing it out. The list is endless. Here’s a few possibilities to help support your mental health. The Anxiety Journal. 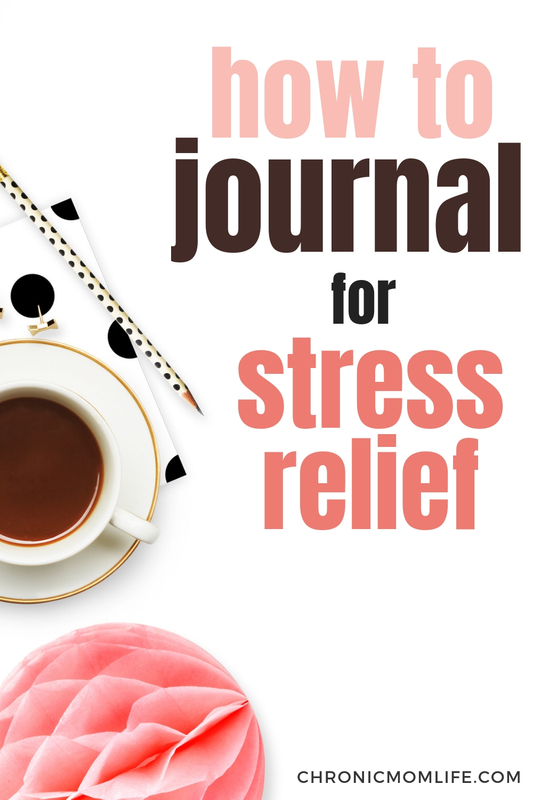 Anxiety journals might also be called ranting journals. When we feel anxiety we usually feel a rush of emotions all at once. Some of the thoughts are chaotic while might be strangely calm. The fact is though, the thoughts and emotions are fast moving and can be overwhelming if there is no outlet. Some people find that the very idea of anxiety and thoughts can be worse than the actual onset of anxiety itself. For this reason, there is no real set-up of anxiety pages. 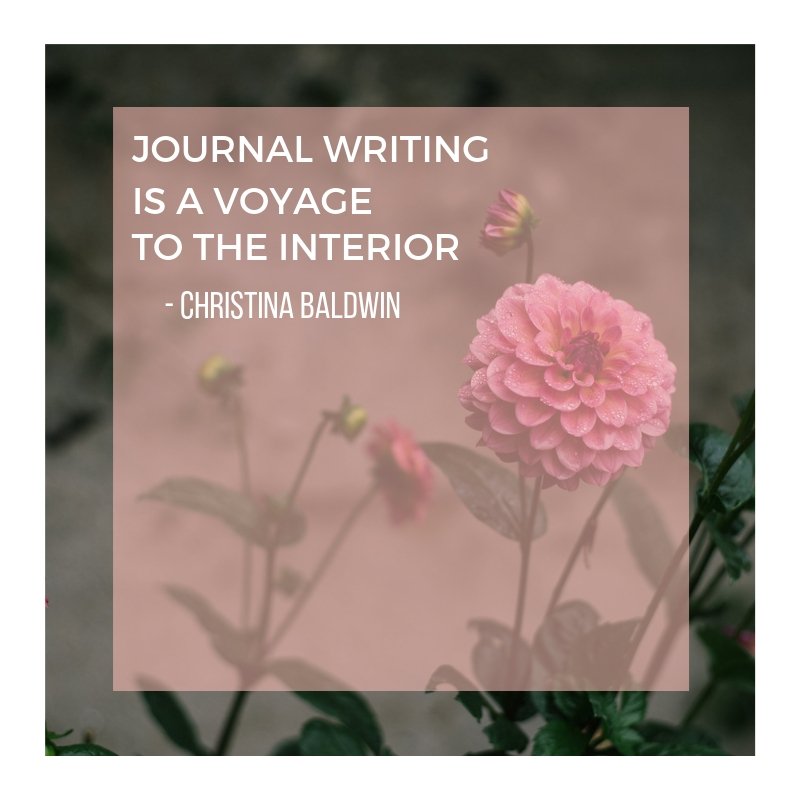 It is simply a space in your journal that allows you to put in your thoughts as they come to you and get them out. Emotional Eating Triggers. Create a section for what you are eating, the date, the time, and then an area to let you write out what may have lead you to the emotional eating incident. You may not think the foods you’re eating are important, but some people have found that certain foods are more comforting and that the memory of those foods is connected to the trigger of the emotional eating. Mindful Journaling. 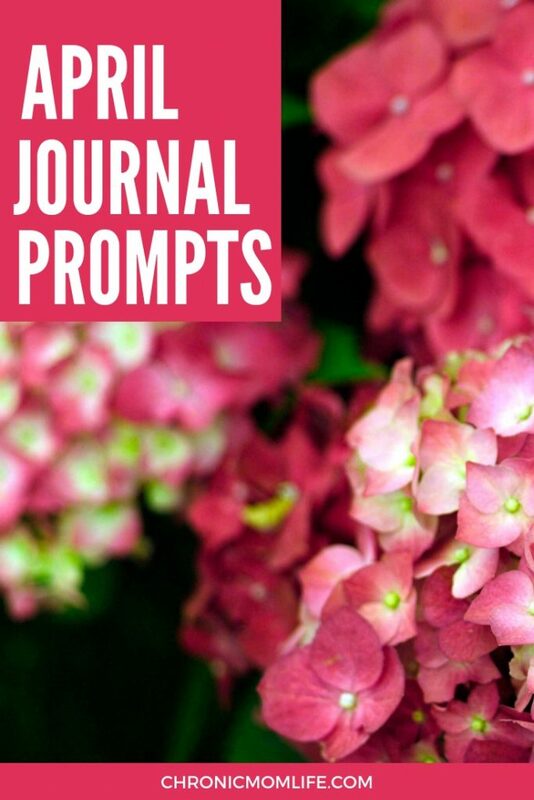 A mindfulness journal strongly resembles what some might call a devotional journal. In many cases, people use some prose or a quote to reflect on. As you use your journal you will be reflecting on the quote and giving your thoughts on that quote and how it applies to you. 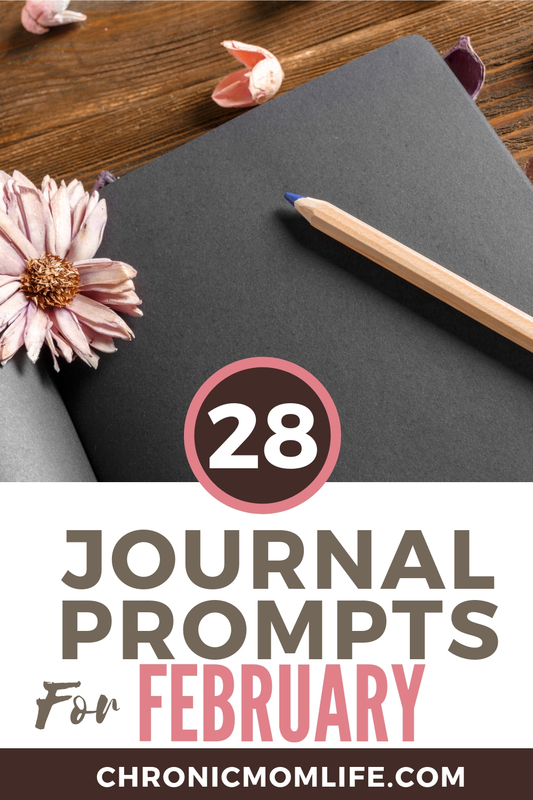 Many mindfulness journals are prompt based to get your mind thinking and focusing on you and your feelings about your day or stress in your life. The Gratitude Journal. A gratitude journal can help you remove negative energy from your life, reduce stress, and reduce depression by finding the good in your world. You may start off with just one or two entries. 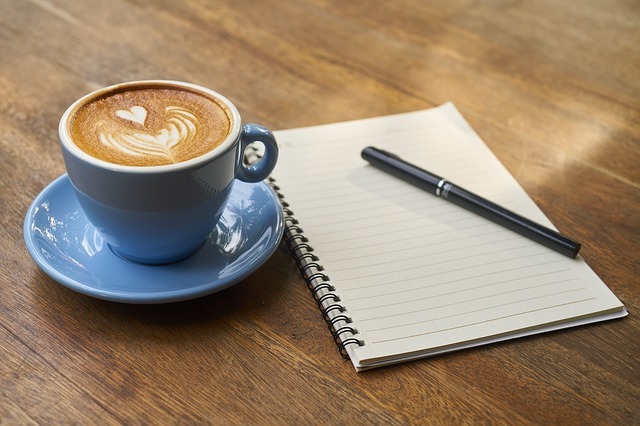 As you move on with a daily journaling practice, you may find that you are finding less bad and much more good in your day. This is what you’re going to write down, and will lead you to mindfulness and peace in your daily life and a new way to look at things. A gratitude journal can be as simple as a few lines or just one line. Collections are simply themed lists you make that aren’t date related. Some examples are your bucket lists, lists of books you want to read, movies you want to watch on Netflix, specialty grocery ingredients….just about anything. I hope this inspires you to find a journaling system that works for you. There’s no right way to do this. Just stick with it and you’ll reap many positive benefits. You’ve probably noticed that coloring books have been a thing right now, and an extremely popular one at that. Coloring seems like the perfect antidote to our stressed digital lives. It takes us back to a simpler time. 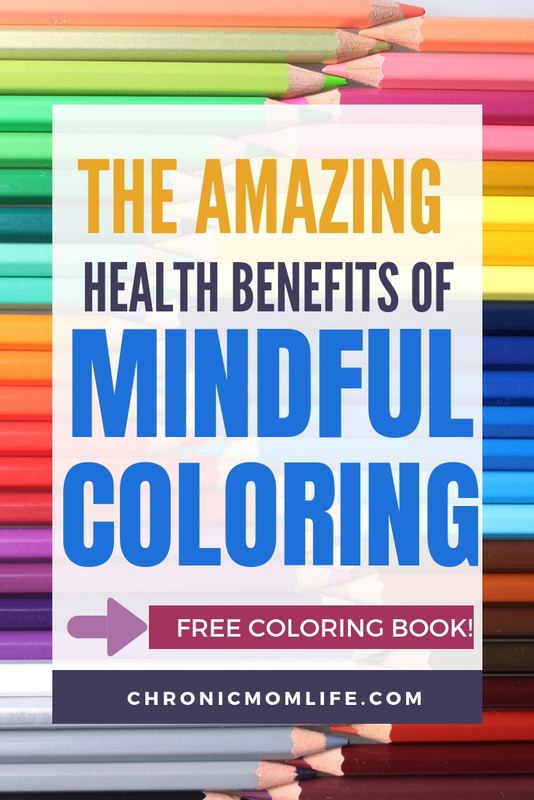 There are many health and psychological benefits of coloring. When I was a kid, my favorite thing to do was hide away in my room and sketch and draw for hours. With no digital distractions, it was easy to get lost in it. But as I grew older, I grew dissatisfied with my work and never felt like it was good enough. To make things worse, I tried to get into an specialized art school but didn’t make it, and I stopped after that. However in my midlife years, I’ve begun to take it up again. Mindful coloring is really a very simple concept. It is the art of coloring while practicing mindfulness. Being mindful is all about being in the moment, being engaged and involved in what’s going on around you. Unfortunately, mindfulness has become a lost art in our day with the ubiquitous presence of cell phones along with social media and a 24 hour news cycle. We sadly miss out on the basic pleasures and simple joys of life because we’re so busy multitasking. Mindful coloring is great for stress reduction. Think about it..when you’re busy coloring, you’re just doing one thing. More than likely, you just want to focus on coloring and not check your phone, do housework or watch TV. As you focus on one thing, you’ll clear your mind of everything as you pick colors and focus on what you’re doing. Coloring is a form of mindfulness meditation. 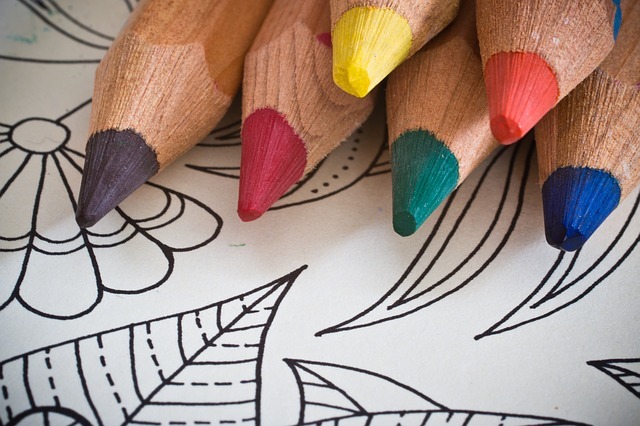 The simple act of coloring can teach you to create better habits in other parts of your life. Mindful coloring allows you to learn to clear the junk out of your mind and focus on the task at hand, the act of coloring. And as you learn to focus and be mindful while coloring, you’ll learn beneficial tool to practice mindfulness in every area of your life. 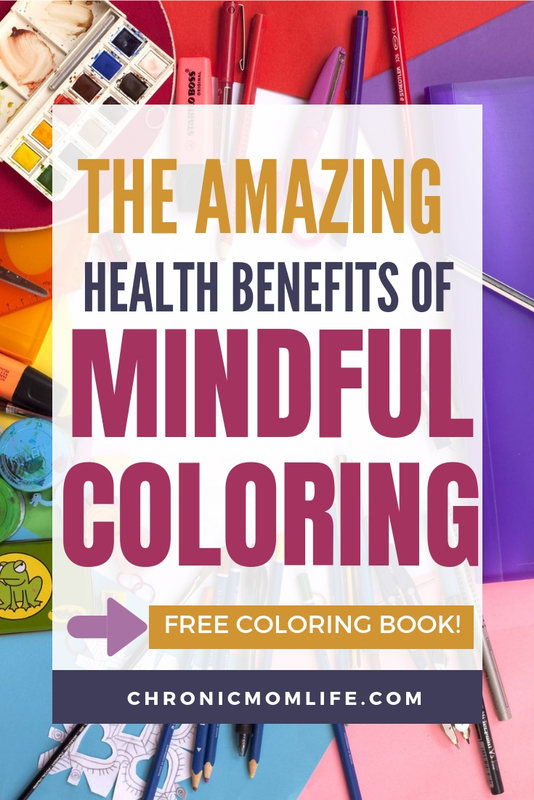 One of the biggest benefits of mindful coloring is the way it relaxes you. You’re no longer focused on all the things that overwhelm and worry you. You’re focusing on something simple and childlike and it greatly reduces whatever’s troubling you. One of the big reasons for the popularity of coloring books is that it’s a great way to calm down and find focus. Coloring is beneficial for anyone. It isn’t just for kids! Once you realize how beneficial mindful coloring is, you’ll return to it for stress relief, as a creative outlet and simple meditation. Coloring can be a great part of your self care toolbox, but if you live with serious mood disorders, please seek the help of a competent professional. Markers can give your picture an intense, vibrant look. They’re also a faster way to color, if you’re low on time or energy. However,they don’t allow you to vary your hue. So if you want to color a flower several different shades of pink, you’ll have some difficulty with that. And you’ll also have to check any new coloring books you buy to ensure your markers aren’t ‘bleeding’ onto the next page. If you’ve ever become frustrated with how your pages come out, try working with color palettes to give your adult coloring books a more uniform look. 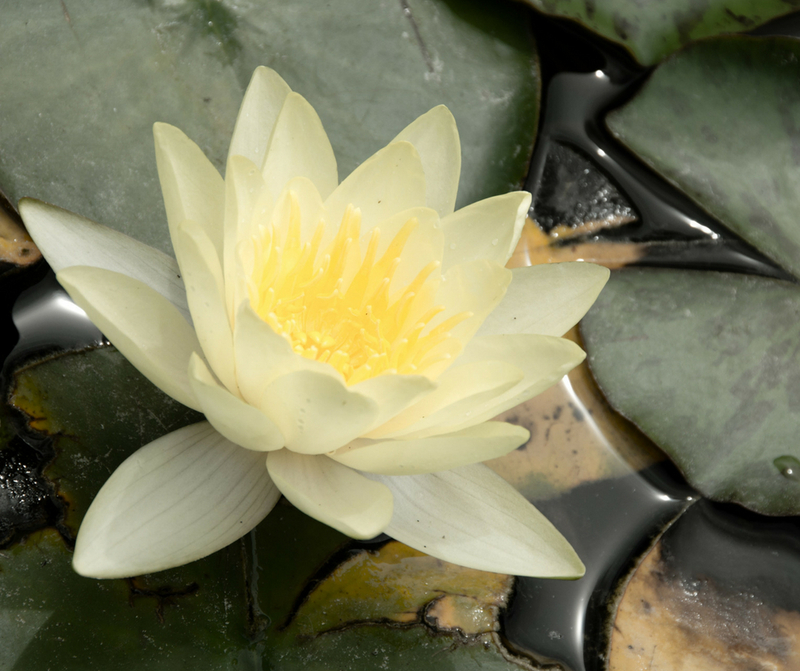 You can find inspiration for color palettes in nature or around your home. Any time you’re out, if you see a color pattern that inspires you, just take a quick picture of it. For online inspiration, you can do a Pinterest search of color palettes, this inspirational brand palette guide from Canva, Design Seeds, or Color Collective. I’ve become pretty homebound over the past few months. Wanting to take my mind off my new ulcerative colitis diagnosis and very restricted diet, I really needed to come up with a new outlet for the stress and anxiety I was feeling. Enter Bible journaling. For those unfamiliar with this craft, it’s a visual method of journaling your faith. For me, it provides a way of meditation that I hadn’t experienced before and lets spiritual truths really soak in. 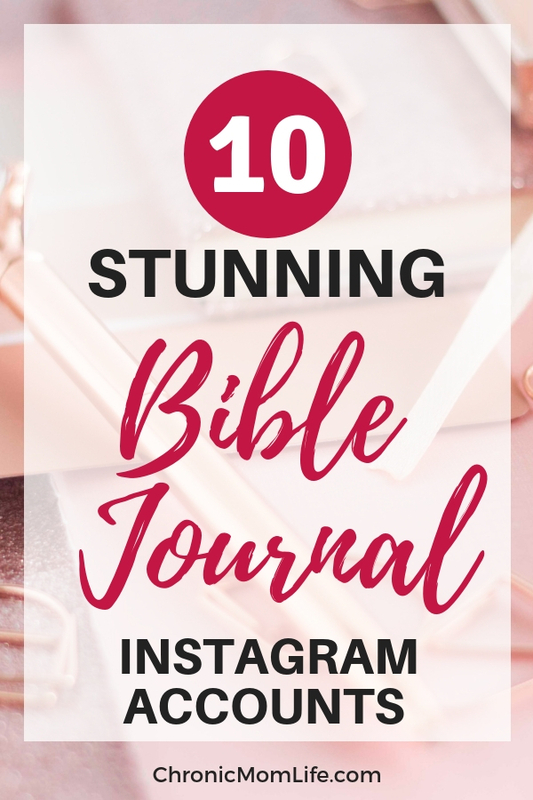 Looking for some inspiration, I headed to social media and found these great Bible journaling accounts to follow on Instagram. Illustrated Faith. Of course I have to start here..it all began with them! I love all their products, they’re pretty without being too cutesy. Their Instagram & YouTube account abound with creative inspiration and process videos. KarenScrapsinVA. This is my favorite. I’m nowhere near as talented as she is but I learn so much from her layouts and they seem like they could be doable for me as I get more experienced with this craft. TopKnotsandJesus. Fun, pretty pages with elements from Illustrated Faith. Messy Bible. Because there’s healing in the mess! HelloJillsky. She has the new Illustrating Bible (which I can only dream of for right now) and has some really fun layouts with all the glorious room on these pages! andiebjork Inspring, fun & doable once you know a few basics. colorfuljulie Really encouraging account for people who struggle with anxiety & depression to follow. Scribbling Grace Using Bible art to grow God’s Kingdom. Sometimes it’s okay to just write! This post contains Amazon and Dayspring Affiliate Links. 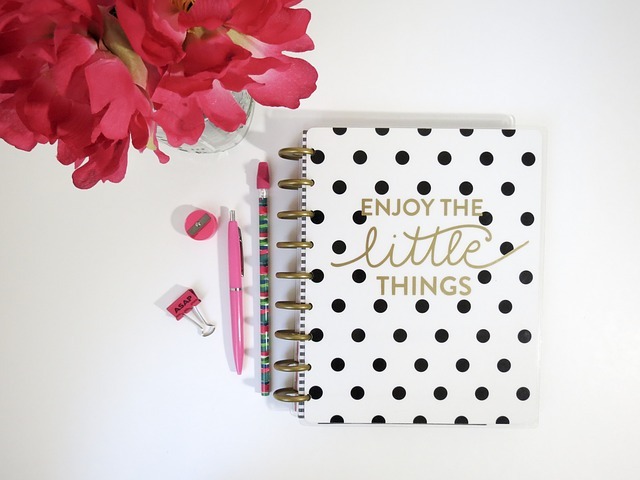 Using a paper planner may seem old school to some, but there’s so many benefits to using a paper planner, namely helping you to intentionally plan the life you want! The benefits of using a daily planner include being more organized in your personal and professional life and helping you keeping track of important events. 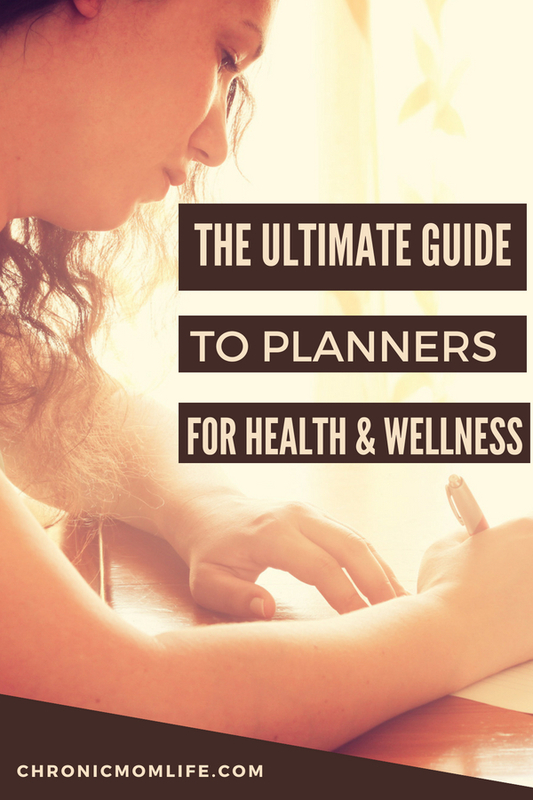 Using planners for health and wellness will help you to stay on track with all the complexities of managing your health needs. Good health hygiene is far more than physical health, but also takes into account mental and emotional health as well. Planners offer lots of mental health benefits, from reducing stress to helping with anxiety. This is largely because as you become more organized and have a place for important information that you can easily reference, you’ll find more inner peace. Everything is scheduled and planned out, and you can have more time for a little selfcare. 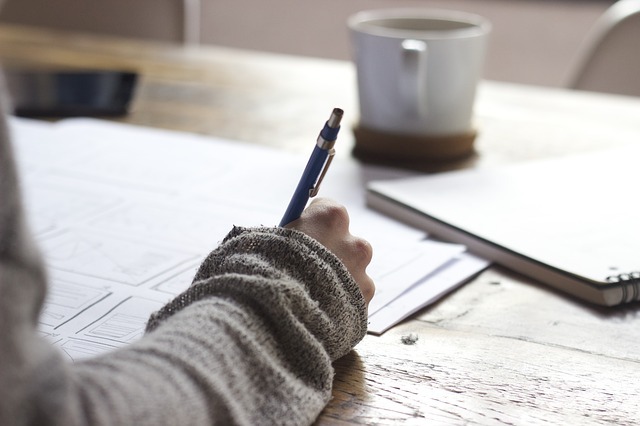 If you live with a chronic illness, you know that there’s never ending information to keep track of…including keeping track of your medications, symptoms appointments, and insurance calls. You might also need to track your symptoms and food intake. Using planners for health and wellness will help you to stay on track with all the complexities of managing your health needs.A planner is a great way to stay organized when life gets overwhelming, and is a safe place to look things up when brain fog is a problem. Fitness and physical activity are essential for everyone. It’s so important to fit some intentional movement into your lifestyle, even on the bad days. Using a planner is a great tool for this, as you can track workouts in the calendar section and list your individual fitness goals and progress. For women who are trying to lose weight or even maintain current weight, a planner is a good tool for keeping track of weight and measurements. Of course it’s easy enough to find digital apps, but many find it helpful to have everything in one place, and being able to enter weight or measurements on a calendar. There’s power in putting pen to paper! You probably have some intentional health goals, like reducing sugar and caffeine, getting enough water in or eating more plant based foods. A planner can offer you the option to track what you eat, set nutrition goals, and even do some meal planning. Use your planner to check in each day, write down your to-do lists and check in on upcoming events and tasks. As you learn to use it to its full advantage, and you will be amazed by how much better you feel. In the world of planners (this is actually a thing!) there seems to be an endless amount of information and tips. There’s lots of ways to pretty up your planner and it’s easy to get bogged down with this instead of actually using it for planner. Before you buy anything, set an intention for what you actually want to do with your planner! Having things in order will provide a big mental health boost and give you some peace of mind. The first type of planner is traditional, which is one that is for all your daily planning needs, with emphasis on personal. Most people use their daily planner for everything, including work and other areas of their life. Having one main planner keeps you from having planners all over the place, potentially causing even more disorganization. But you know yourself best. Determine what you need to track and you may find out that you do need more than one. entire planner just for this purpose. Bullet journals are hot and can certainly be used as planners. 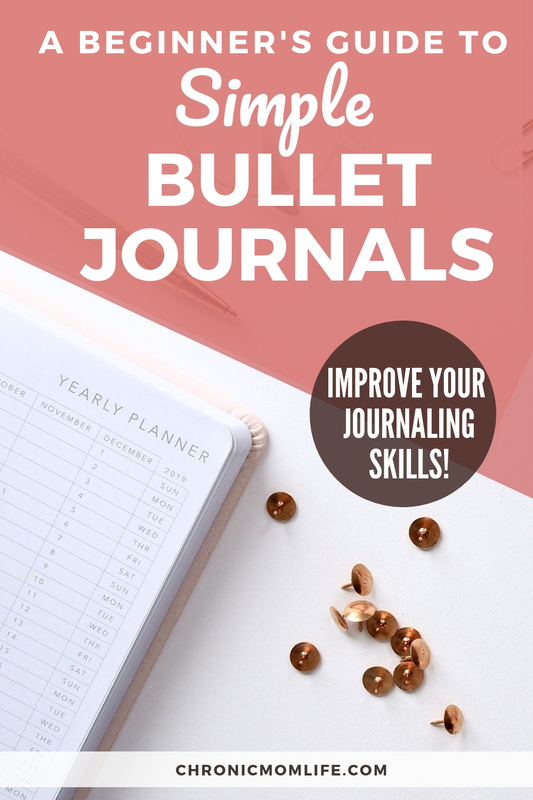 With a bullet journal, you are in full control of each page, whether you set it up yourself with pen and ruler, or you can get printable pages to add to a binder that is being used as your bullet journal. If you’re a blogger or an entrepreneur, you might be in need of a planner to keep track of everything. This keeps everything organized and in one place, so that you don’t have computer files, notebooks, and journals everywhere that is filled with random notes. Before you buy anything, consider what your needs and purpose are. Do you want to carry it with you or use it at home? What’s the Best Planner Size? Think about what you are going to use it for. This might be for your daily life and schedules, work and projects, home life, personal or a combination of all of these. This determines everything from the size to the type of pages included in your planner. It will also help you figure out if a store-bought planner works, or if you will get a binder and just use printable planner pages. Also consider where you will be using the planner. There’s small, medium and large sizes to choose from. Consider where you’ll be using it. The larger ones are better for your desktop and you might want to have a smaller one to keep in your bag or car. I can’t emphasize this one strongly enough. I’ve had to get rid of a couple of planners because I didn’t think my daily needs through. Take a good long look at the layouts of the pages the planner it comes with and if you think you can live with it for the year. Consider what you’ll be tracking, if you need extra space for tracking and brain dumps or adding any other custom information. And as you’re considering page layouts, look at the different types of pages as well. 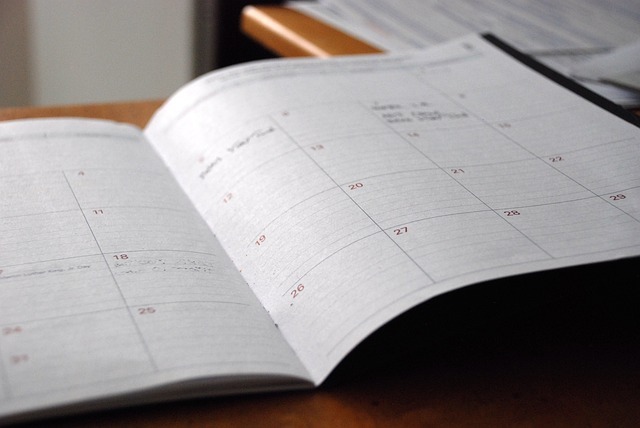 Some planners keep it very basic where it is primarily the monthly and weekly calendar pages, while others fit in a lot of extras, such as blank pages for journaling, to-do lists, ask lists, and much more. Now that you’ve purchased your planner, you need to set aside some time to actually use it. 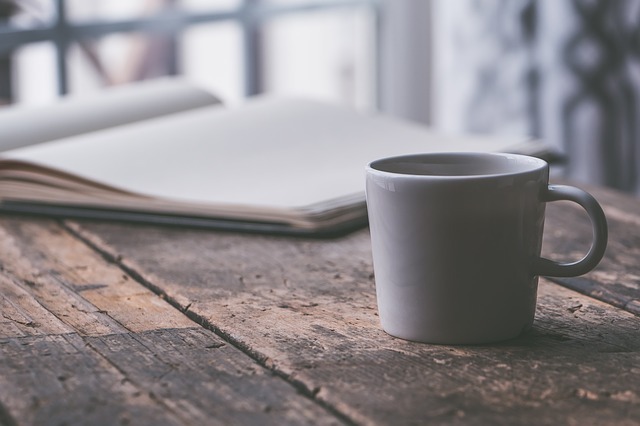 A daily routine is a great way to focus your mind on one thing, get more day, and set yourself up for a productive day. during their lunch break at work, or maybe in the evening before bed to mentally prepare for the next day. Some like to use Sunday evening to enter in goals and activities for the week. Above all, make it a habit. This is why creating a daily routine with your planner is so vital. Just think of it like any other part of your routine, like taking a shower or cooking a meal. Write in your planner around the same time every day, and it will soon become a daily routine. As I mentioned earlier, don’t let your planner become an expensive rabbit hole. 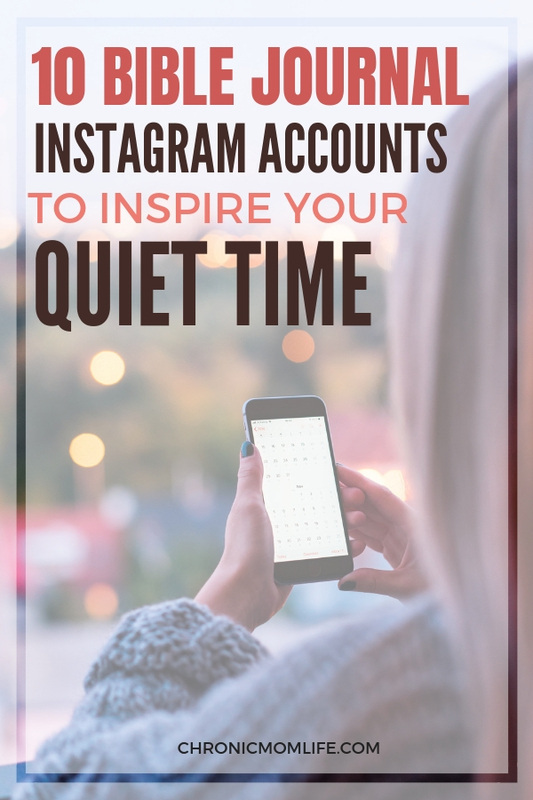 Instagram and Pinterest can be a great source of ideas but if you find yourself getting overwhelmed, then say away until you feel more confident. Have 5-10 pages to start with, then when those pages fill up or you get new ideas, gradually add in more to your planner. After several years of planner mayhem, this is the one I finally settled with. I’m constantly forgetting when I took meds or when I had my last well woman visit! The vertical boxes work for me and I can keep it as simple as I want or if I’m feeling motivated enough, I’ll add some washi tape and stickers. You can also get refill pages, both lined and graph so that you can create your own bullet journal spreads as needed. At the moment I have two going – one for tracking health and wellness, and another for everything else. I used this one for a bit and while I didn’t stick with it, it is a great planner. It’s one place for your thoughts and a tool to help you break down your goals into manageable chunks. It also provides room to reflect on the past and consider where you’re going. And it’s fun to pretty up with colored pencils, stickers and washi tape if you’re so inclined. The site offers free downloadable PDFs so you can try before you buy! Erin Condren planners are hugely popular and have a bit of a cult following. Like the Happy Planners, they have vertical boxes which are a great help to organizing your to-do lists while keeping your planner pretty. They also offer planner accessories, notebooks, stationary and just about everything that an office supplies junkie might wish for. The Panda planner can definitely be used a journal, but it’s so much more than that. With the Panda planner, it begins with sections to use as a planner. There are spaces for your daily, weekly, and monthly calendars, allowing you to keep track of everything from daily appointments to weekly goals and monthly calendars. 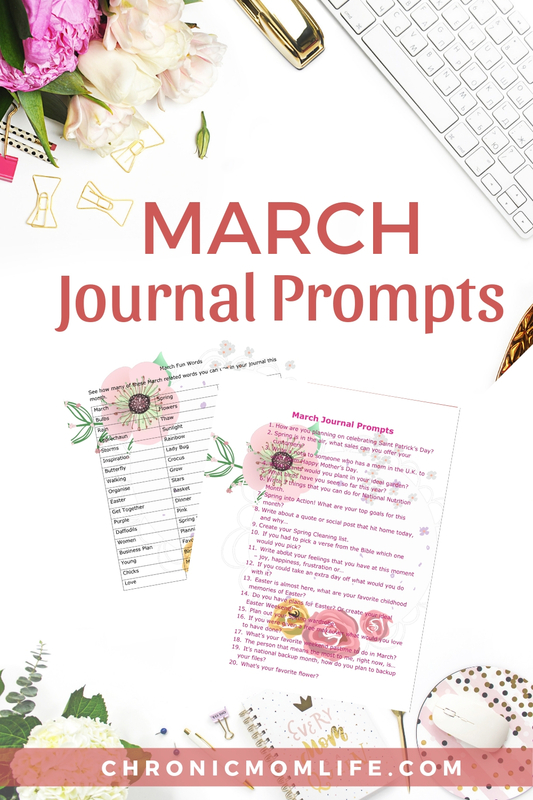 You can easily track all your goals and to-do lists for the week or the month, and use the blank pages included in the Panda planner as your journal. There is a section that allows you to write what you are grateful for, which is really important for mental health and to help you relieve your stress. The original journal for bullet journals, a Leuchtturm planner is a blank slate. You can design this one completely around your lifestyle and individual needs while letting your creativity flow. Planners can be key to organizational peace for as well as a simple creative outlet that isn’t too taxing for moms with chronic illness. Do you use a paper planner? What’s your favorite? My self care practice is in a constant state of evolution. 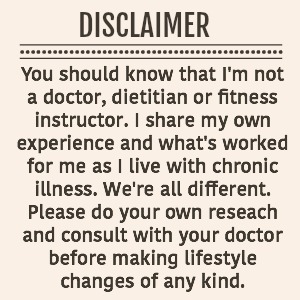 I’ve been very committed to my yoga practice for about five years now and it’s played an integral role in my rehabilitation from my diagnosis of cervical dystonia. It’s also given me unexpected mental and spiritual clarity as well. And slowly, I’m rediscovering the girl who was before life’s craziness and responsibilities took over. As a writer, I’ve always loved anything to do with journaling but for decades now (gulp!) I couldn’t find the motivation to do it. I have several partially finished journals and even tried to do it digitally, but I couldn’t sustain a regular journaling habit. However for the past few months I’ve begun to make some intentional time to write in a physical journal. I’m keeping it really simple for now. Many days it just looks like some scripture writing and washi tape. Sometimes I’ll journal a bit. I was recently given a copy of Dreamer Life Planner to review. 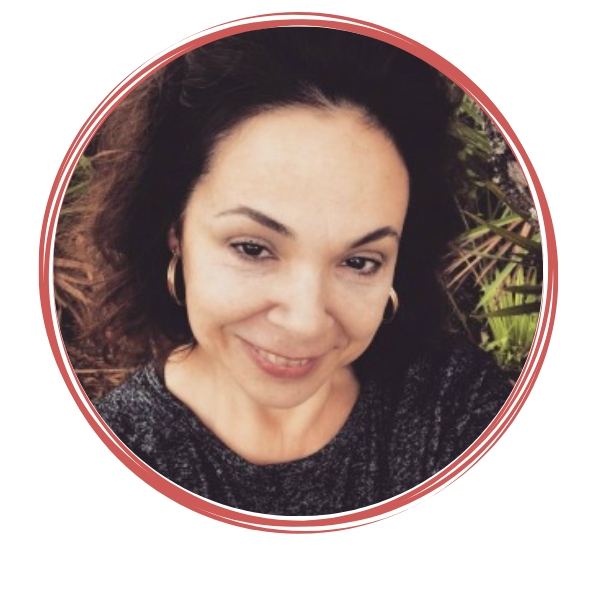 The creator, Kimberly Simmons, is a busy entrepreneur who juggles a full plate of business, homeschooling, married life and caregiving responsibilities. As I read through the introduction, I was struck by how much we had in common. We both think out of the box, are frequently overwhelmed with life and it’s entirely too easy to forget who we really are. She remembered who she was & changed the game. “The idea behind this planner-journal is to make you think about YOU and remember who you are and what you need. Its purpose is to make you tap into the part of you that is only for you and find a way tobring her to the surface. Love her, fall in love with her, love on her… respect her, praise her, appreciate her… show her the time of her life and never let her forget that she is awesome, she is dynamic, she is perfectly imperfect, and she is always enough! She is the best thing that ever happened to you (and the people in her life) and she will always be your best friend, she will always have your back, and she will never leave your side. 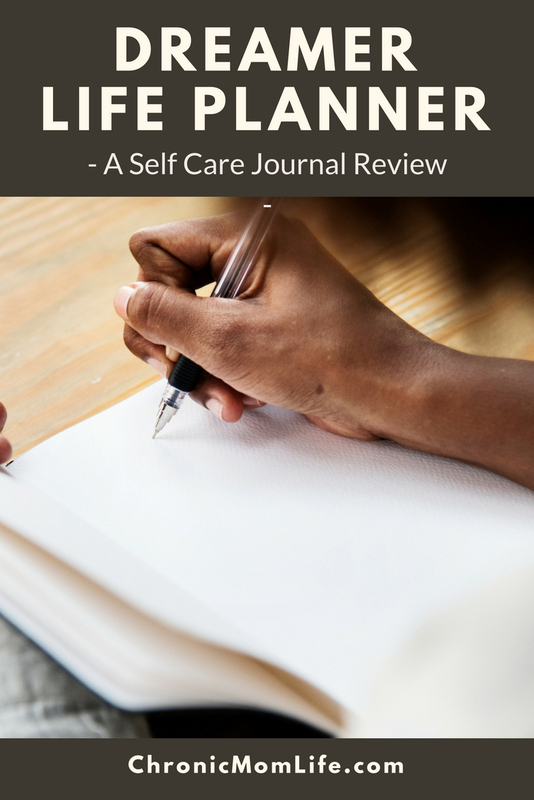 The planner begins with a self care assessment. You’re going to begin to remember who you really are and what you love. This is going to take some time so don’t rush through it. For once, this is going to be about you! This is followed by a self care strategy which shows you how to begin to implement this into your life and a calendar. You’ll want to keep this calendar only for you. No family obligations! Entrepreneurs who are struggling with vision and focus will appreciate the self assessment section. Even if you think you already know what you’re good at, go ahead and do this anyway. Don’t put limits on yourself about what you can’t do. The Dreamer Life Planner helps you to put your dreams into actionable tasks that are right for you and your unique schedule. I’m a big fan of journaling my brain dumps but my pages are inevitably a mess. The Dreamer Life plan has some pages to help put some structure to your brain dump chaos and will help you to move forward with some effective action, confronting your fears and stumbling blocks along the way. I think the Dreamer Life Planner is a great resource for any woman who’s become bogged down with life’s responsibilities and who needs to discover who she is once again.